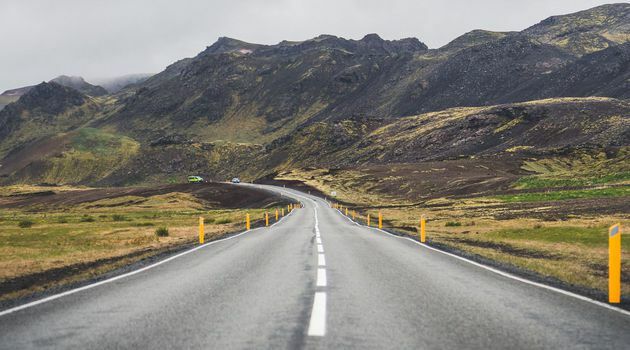 This tour of the Reykjanes Peninsula and The Lava Tunnel is the perfect introduction to Iceland's incredible landscapes. 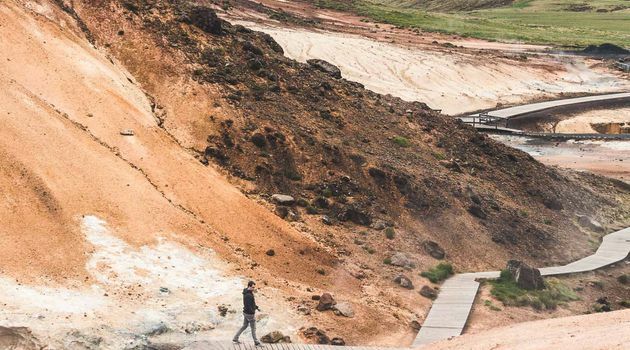 The area's unique geology being a result of the explosive volcanic geology that sits underneath, and the separating tectonic plates that are pulling Iceland apart. 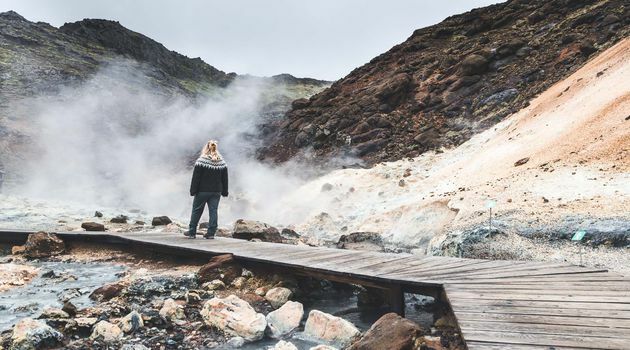 Join Hidden Iceland to explore this geological hotspot with many amazing sights to see, including vast lava fields, geothermal hot springs, dramatic coastlines and of course the always amazing Lava Tunnel. 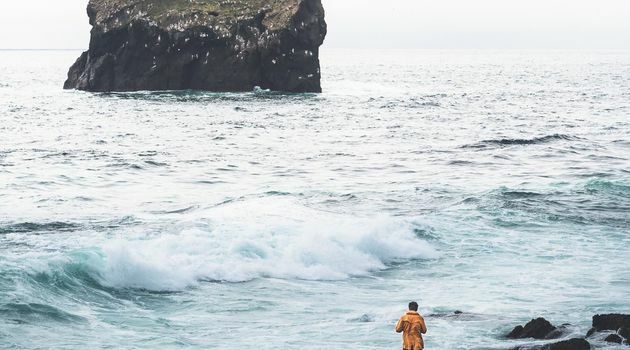 The Reykjanes peninsula is an area that is not often visited, often only by locals, but should definitely not be overlooked by those visiting Iceland. 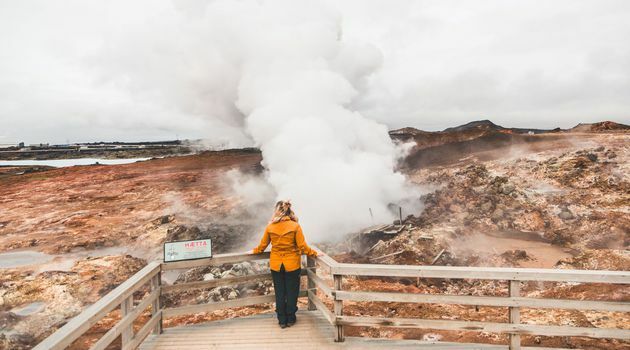 This Reykjanes tour takes you to the most fascinating sights, which are included in the UNESCO Global Geopark. 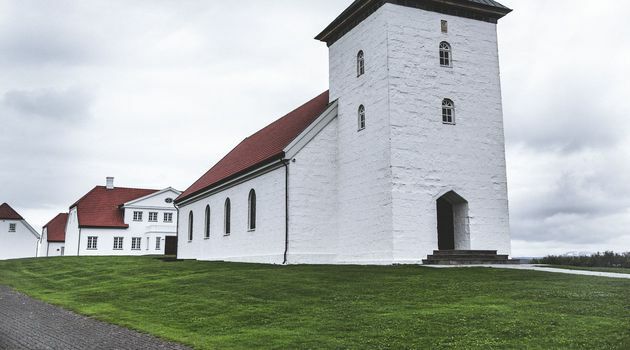 As you head out of Reykjavik you will stop by one of Reykjaviks most important houses, the ancient manor farm of Bessastaðir, which has been the residence for Iceland's Presidents since 1941. From here you head to the south-western most point of Iceland, on the way stopping by The Bridge Between Continents. This footbridge, also known as Midlina or "Leif the Lucky Bridge", links a fissure running between the two continental plates of North America and Europe. Next it is on to Reykjanesviti where you can admire the cliffs teaming with birds and the oldest lighthouse in Iceland. Reykjanesviti lighthouse was destroyed by an earthquake in 1905, with the new lighthouse being built in 1907-1908. 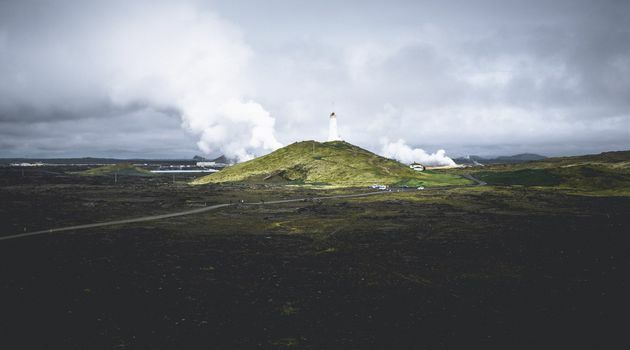 Before leaving the south-western corner of Reykjanes you will also visit Gunnuhver, the largest hot mud spiring in Iceland, with impressive steam columns bursting from the ground. Next on the agenda is lunch. In fishing village of Grindavík is a local favourite small restaurant that specialises in Lobster Soup and other Icelandic delicacies (lunch is not included in the price). After lunch it is on to visit Lake Kleifarvatn with its black volcanic shores and its surrounding moss covered lava fields. Not far from here is the martian landscapes of Krýsuvík, with its steam vents and mud-pots bubbling right to the surface. Then comes the real highlight of the tour, going deep within The Lava Tunnel, Raufarhólshellir. 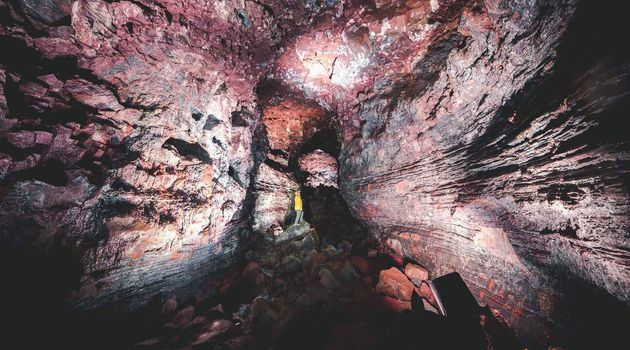 This is one of the longest and best-known lava tubes in Iceland. 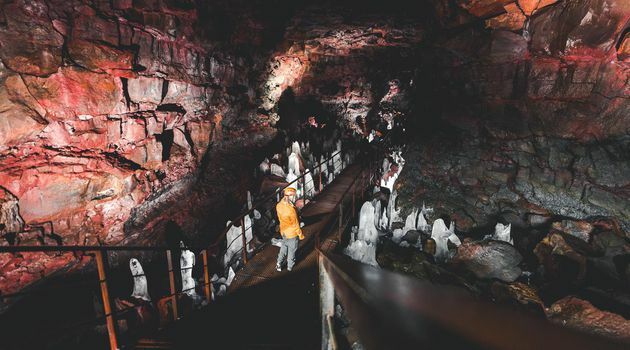 A journey into Raufarhólshellir is a unique experience and a great opportunity to witness the inner workings of a volcanic eruption as you'll walk the same path that lava flowed during the Leitahraun eruption 5200 years ago. The formations and colours within the scorched earth of The Lava Tunnel have to be seen to be believed. After the Lava Tunnel you will arrive back in Reykjavik around 5pm. Lava Tunnel entrance, Pickup and drop-offs, transportation with a small group and an English speaking guide. 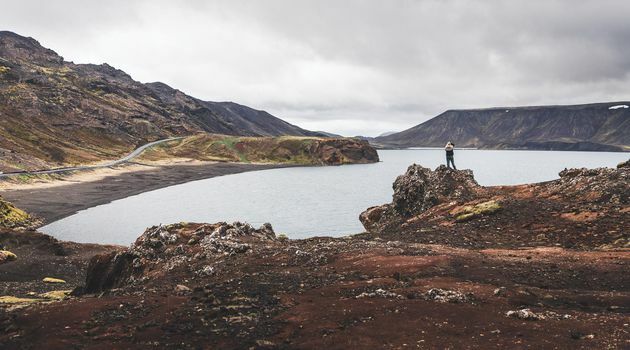 As with all our trips, be sure to bring along waterproof jackets and pants for the unpredictable Icelandic weather. Waterproof jackets and pants are available to hire. Make sure to order in the booking process or contact directly.